I am pleased to welcome you to the first French site (yes yes!) Of online sales of Genuine Pashminas and Scarves in Kashmir. 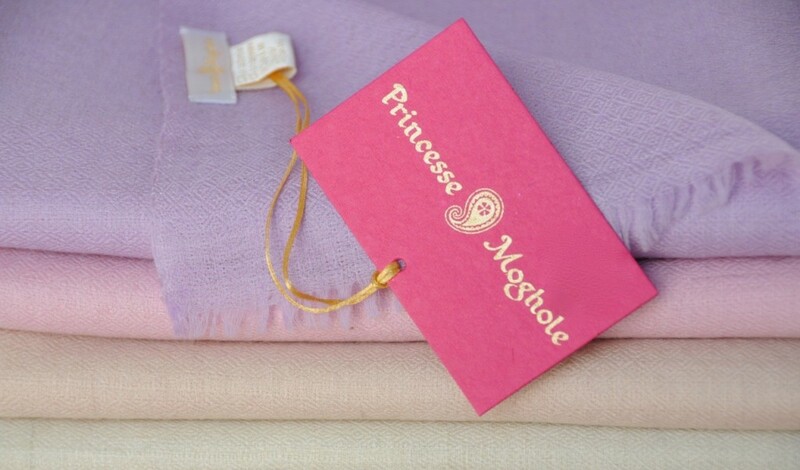 1- It is undeniably the queen of fibers: impossible to find softer, lighter, warmer, and this for centuries! 3- And so light that it is forgotten, around the neck or the bottom of the bag, in anticipation of the evenings a little cool. 4- Icing on the cake: you will never need to go to the pharmacy to buy mouthwash and other lozenges for the throat! But by the way, what is a pashmina? 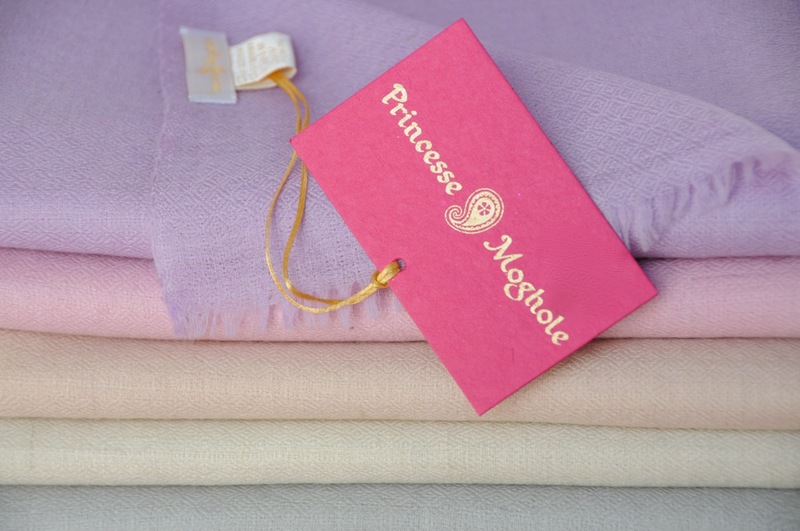 To find out more, visit Pashmina or Cashmere ? Previous PostMen’s LookBook, Fall 2012Next PostThank you !